Date the Ramp has opened its first experience centre in Bangalore. This is the only store where you will find authentic designer wear on rent. It hosts top ethnic, heavy occasion wear to light dresses. 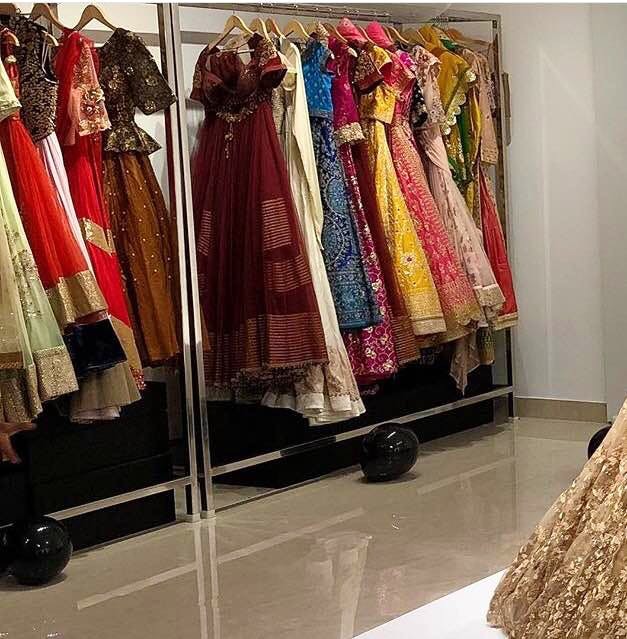 Lehengas, sarees, fusion gowns, and dresses - they have them all. With sizes from XS to XL available, they even offer to alter outfits for a custom fit. A wide range of accessories is also available. Earlier, they only functioned through an online medium but they finally decided to open their flagship store in the city. They operate from Tuesday to Sunday. Make sure you visit them if you have any occasion coming up.